Versatility without compromise. An 8mm drop offers cushioning for the run and box jumps, while the POWERHEEL delivers a stable platform that helps when performing the deepest of squats. The addition of an upper strap ensures the foot remains firmly locked in place. 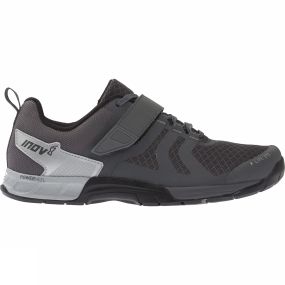 This training shoe proves that it is possible to have the best of both worlds - speed and lifting - in one package.